If you are someone like me, who is terrified of heights, then it’s safe to say that you too hate crossing high bridges made out of wooden planks, especially those with huge gaps in between them. 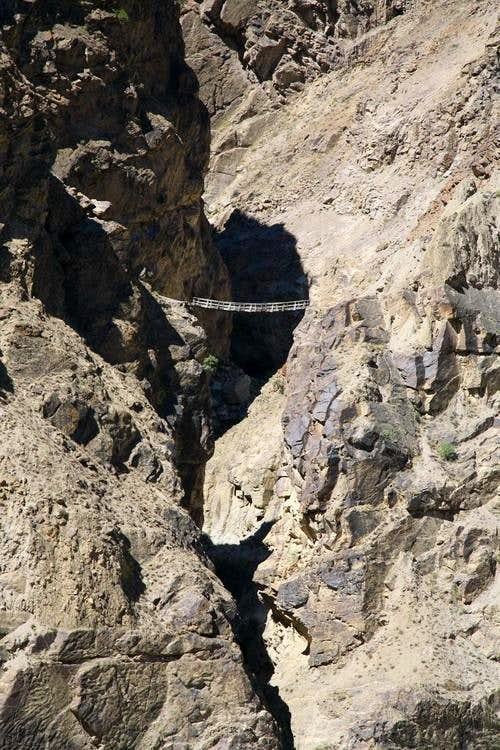 These type of bridges are fairly common in the Northern areas of Pakistan. They might be a fairly routine matter for the locals, but for people like you and me, they just might be something else. It goes without saying that traversing over such a tumultuous terrain is bound to be dangerous. If you wanted to see some of the most dangerous bridges in Pakistan, then you’ve come to the right place. 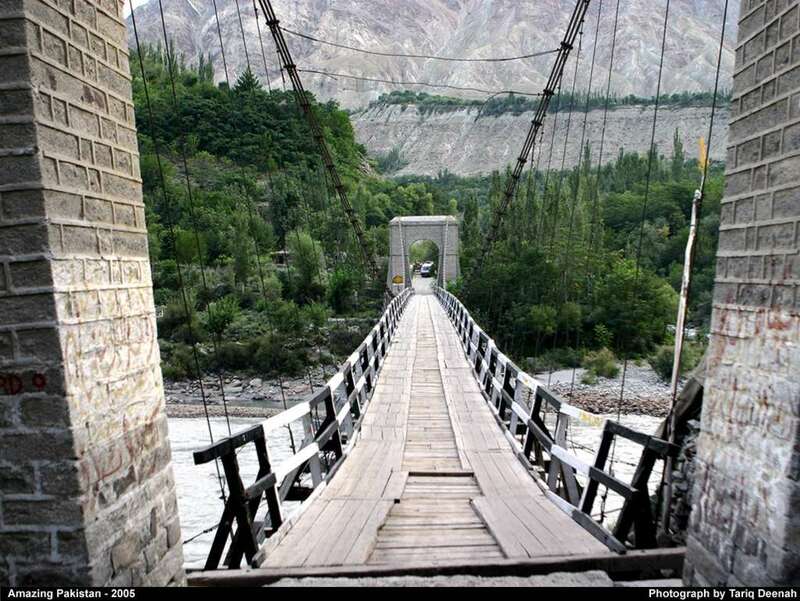 Have you seen more dangerous bridges than these in Pakistan? Let us know in the comments section. Alam Bridge pr Truck. Wahh Himmat hai banday me. Tarzan bridge looks most dangerous as there is only support from under the bridge..